Loki is a Marvel character based off the mythological Norse god of the same name. Loki was a frost giant adopted by the Asir/Asgardian. He is considered to be a god of lies and trickery. The primary Asir/Asgardian hero in the Marvel universe is Thor, who is Loki's Asir brother. Loki is often considered to be Thor's Archenemy. Loki was played to Tom Hiddleston in Thor, Thor 2 and the Avengers. He is set to reprise his role in Thor 3, and Avengers the Infinity Gauntlet Part 1 and 2. Odin is attacking the Jotunns (Frost giants) and slays their king Laufey in personal combat. Inside, Laufey's stronghold Odin finds a small child (Asgardian sized). It seems Laufey kept the child hidden due to his small size. Odin adopts the child and raises him as his son alongside his biological son, Thor. 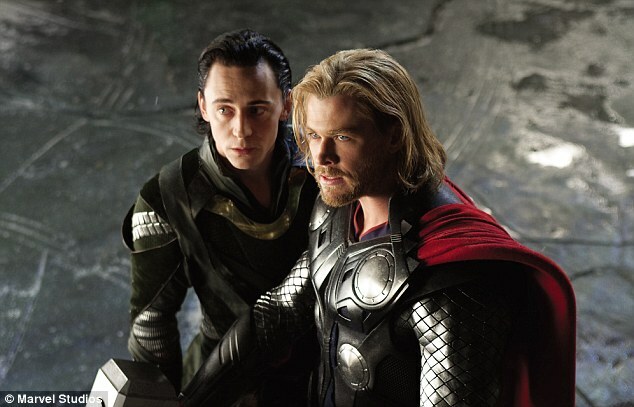 Overtime, Loki comes to resent Thor. Thor adored by the Asgardian people for being strong, tenacious, brash and brave. 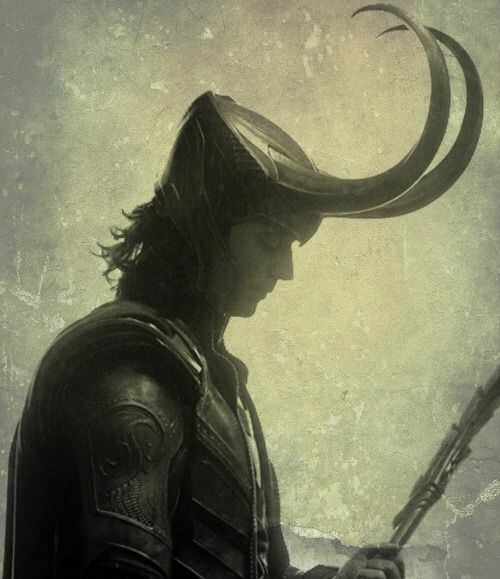 Loki is intelligent and cunning but these traits do not earn him throngs of admirers. He begins to learn magic to compensate for his lack of physical strength and becomes a powerful sorcerer. He meets and learns Black Magic from a sorcerer named Eldred. For payment he tricks Eldred and send him to the fire demon, Surtuur. Loki seems to have a natural inclination toward mischief and trickery and as he becomes an adult he earns the title of god of lies. 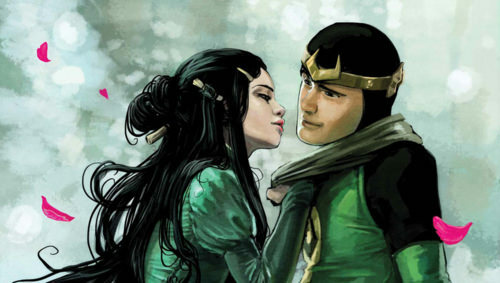 Loki sets his site on becoming the ruler of Asgard and sets in motion many schemes that are often stopped by Thor. This includes releasing the storm giant Ghan. As Thor becomes an Earth hero, Loki becomes focused on the planet as well. Loki likely does not care much about Earth other than the fact that Thor is interested in it. One of his first schemes on Earth was an attempt to use the Hulk as a weapon against his brother. This scheme ends with in disaster for Loki though as it unites a group of Earth's heroes into the force known as the Avengers. This team along with his brother become constant thorns in his side. His schemes on Earth often involve Loki indirectly manipulating a third party to due his bidding. In such schemes he has used powerful agents that include, The Destroyer, Surtuur, Skagg, Mangog, Absorbing Man, Sandu, Molto the Lava Man, Zarrko, Mr Hyde, and Cobra. These villains are repelled and defeated by a combination of Odin, Thor, The Warriors Three and the Avengers. Eventually, Loki is successful in creating the event of Ragnarok where all the gods are slain and reborn. He is reborn using the body of Sif. It turns out his essence is simply hiding in this form and eventually he returns to his male form. Loki wins a contest to earn the title of Sorceror Supreme from Doctor Strange. He serves in the role for a time even acting as hero to save the world from magical demons. 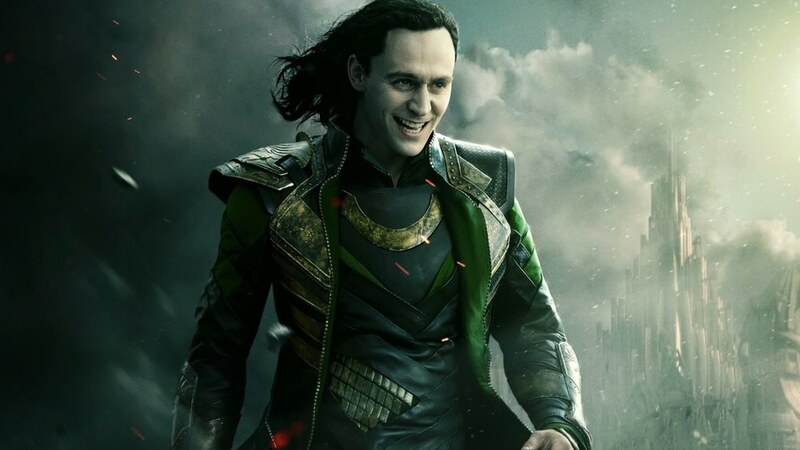 Loki was played to Tom Hiddleston in Thor, Thor 2 and the Avengers. He is set to reprise his role in Thor 3, and Avengers the Infinity War.